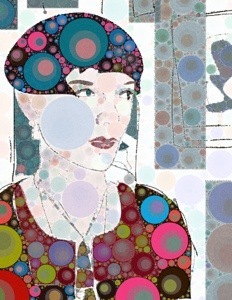 The Percolator app was just updated and it has a fun new “filter”. The Ray Ray blend creates geometric shapes, along with the circles. 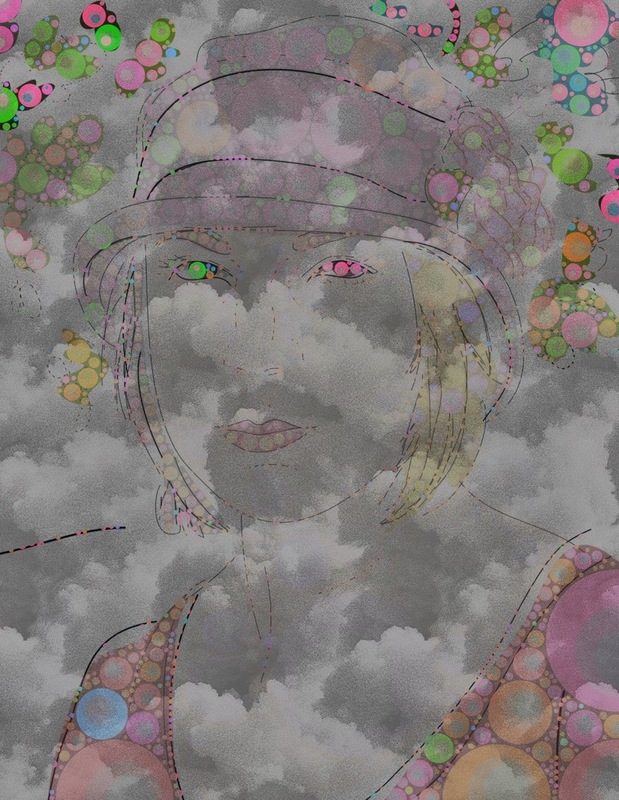 I like to use Percolator with my Inkpad drawings to give them more unique textures. 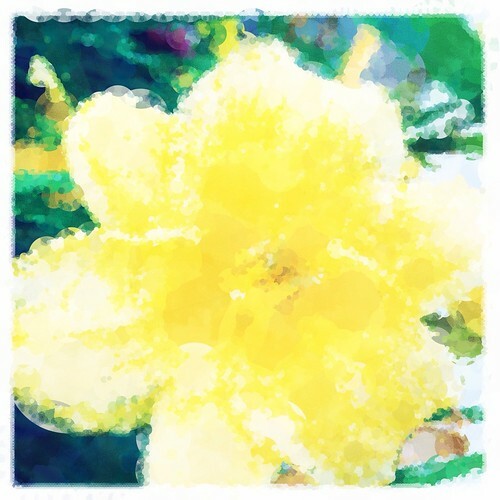 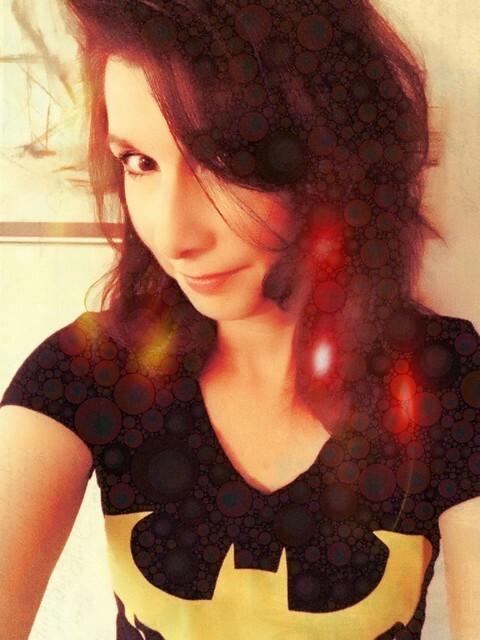 Another filter that I like is the Tripstamatic blend because it has more neon and psychadelic colors. 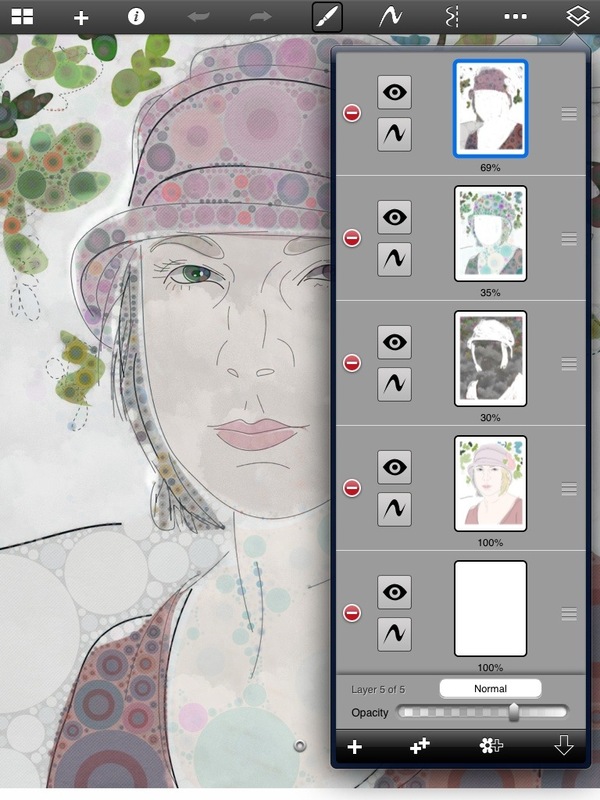 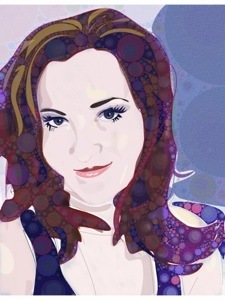 I usually create an app mashup with the Percolator app where I import several images into Sketchbook Pro to add and subtract areas that I like. 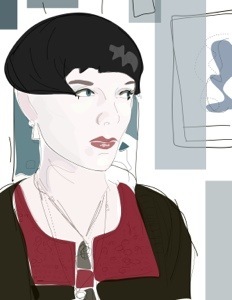 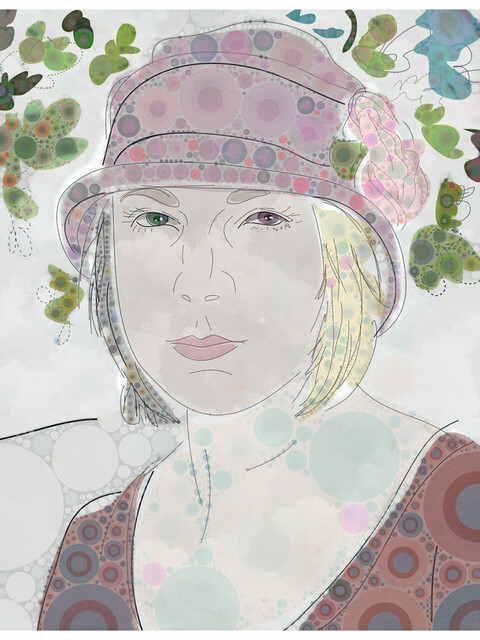 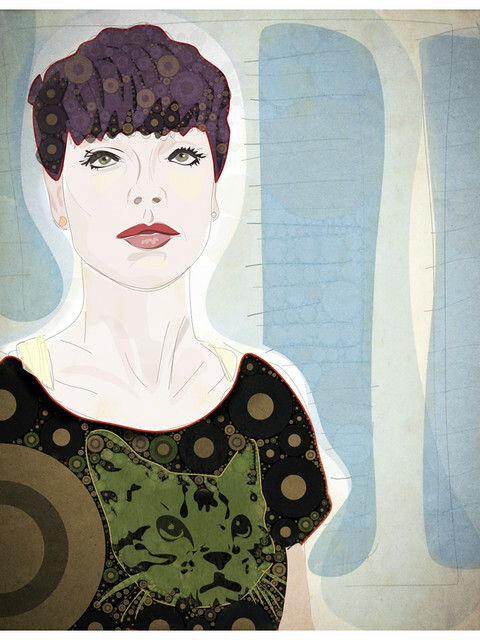 This is a portrait of Illustra for Julia Kay’s Portrait Party. 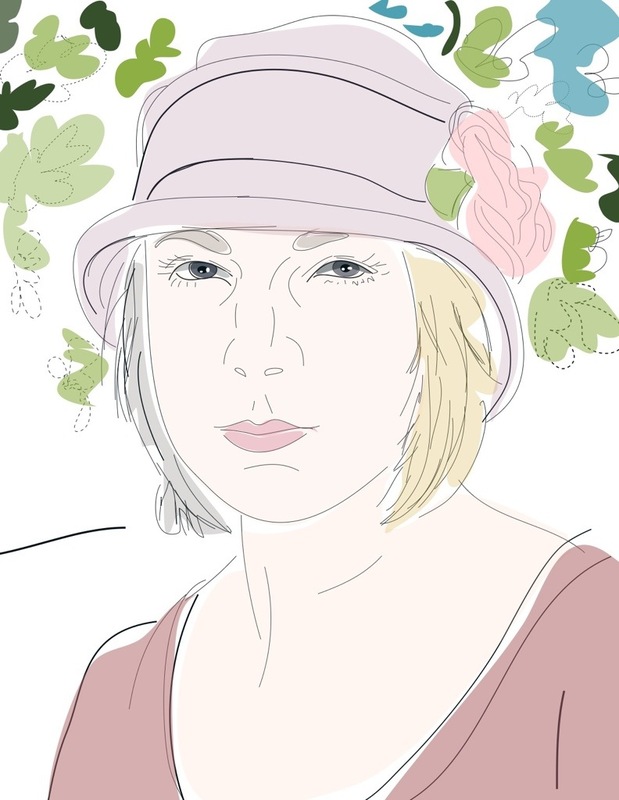 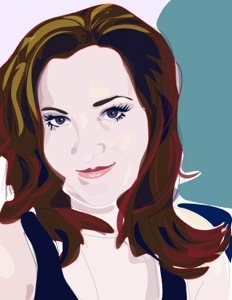 I started with a vector drawing using the Inkpad app. 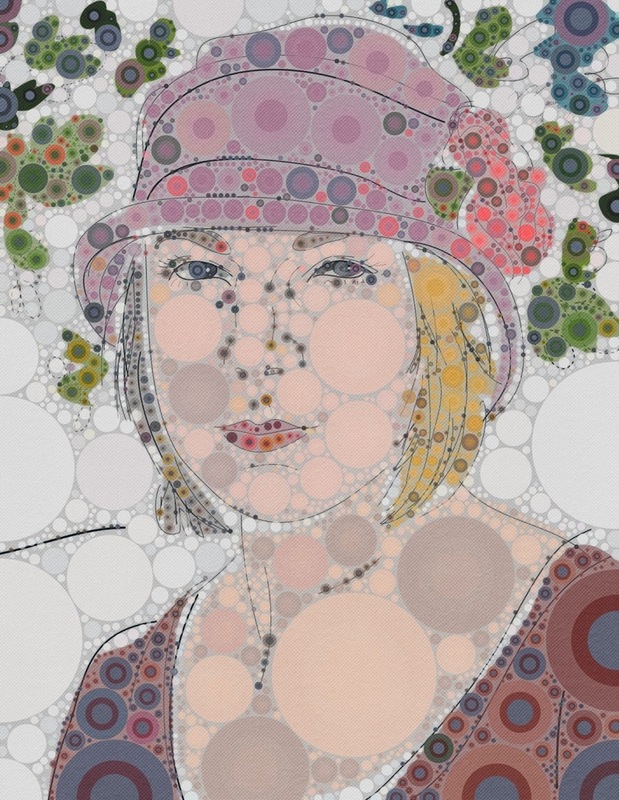 I used the Percolator app to create the circles and Picgrunger to create the texture. 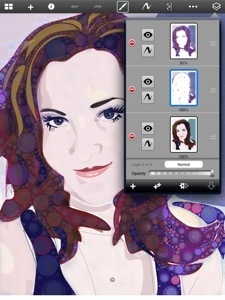 Finally I imported all the different versions into Sketchbook Pro to create a digital collage. 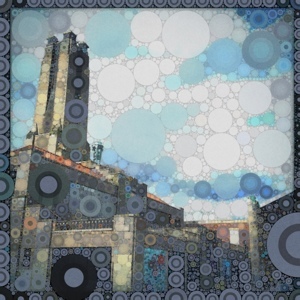 I’m not really sure of the name of this building at the Asbury Park, but it really lends itself well to the Percolator app on the iPhone.